Big Enough to Help, Yet Small Enough to Care. South West Slopes Credit Union Is a Community Credit Union Operating in The South West Country Area of New South Wales Australia. 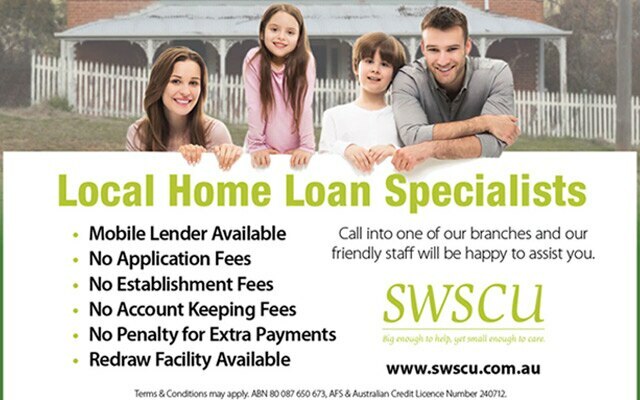 South West Slopes Credit Union is a community credit union operating in the South West Country area of New South Wales Australia. We provide a complete range of financial services to our members in the towns of Young, Cootamundra, West Wyalong, Harden, Boorowa and Temora and Ungarie and the shires of Weddin, Yass and Bland. All interest rates are variable, there are no application fees or loan administration fees, for any of our loans, and the member has the choice of making repayments weekly, fortnightly or monthly, making budgeting easy. 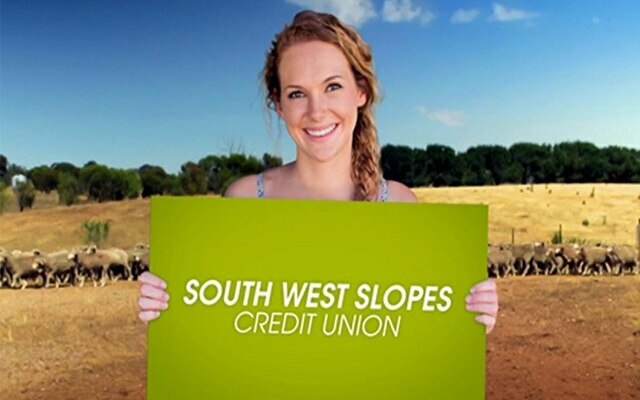 South West Slopes Credit Union has a number of accounts with a wide range of access facilities. We are sure we have the right account for your needs. As a member of SWSCU no matter what your stage in life, we offer a variety of ways for Members to manage their banking and finances. 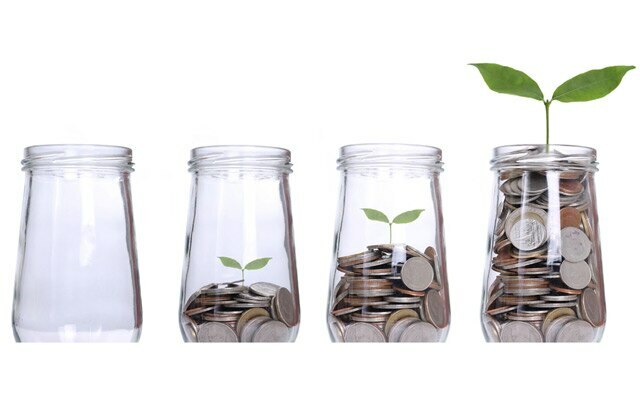 The aim of financial planning is more than just managing your savings and investments. It’s about helping you to plan for a future lifestyle that is as good as it can possibly be.